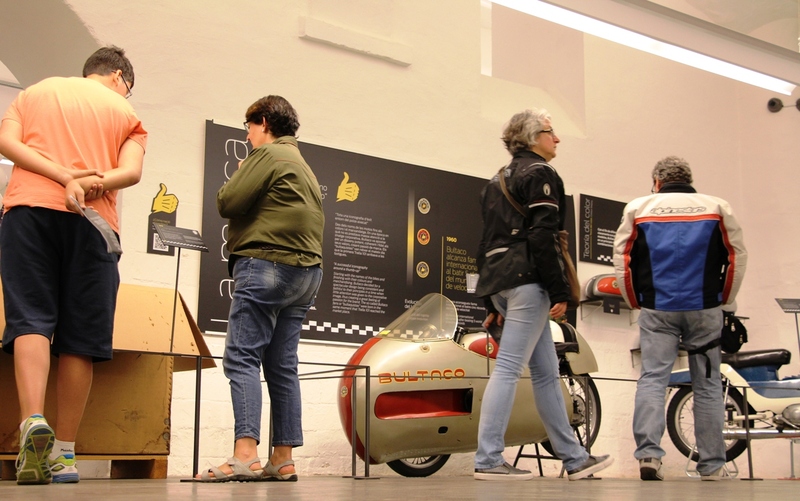 Bringing museums closer to the world. 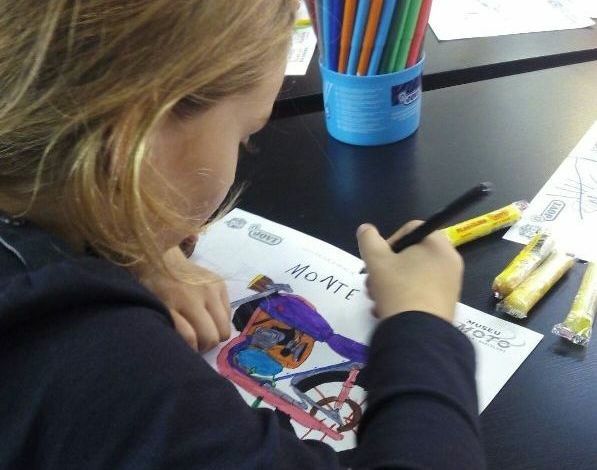 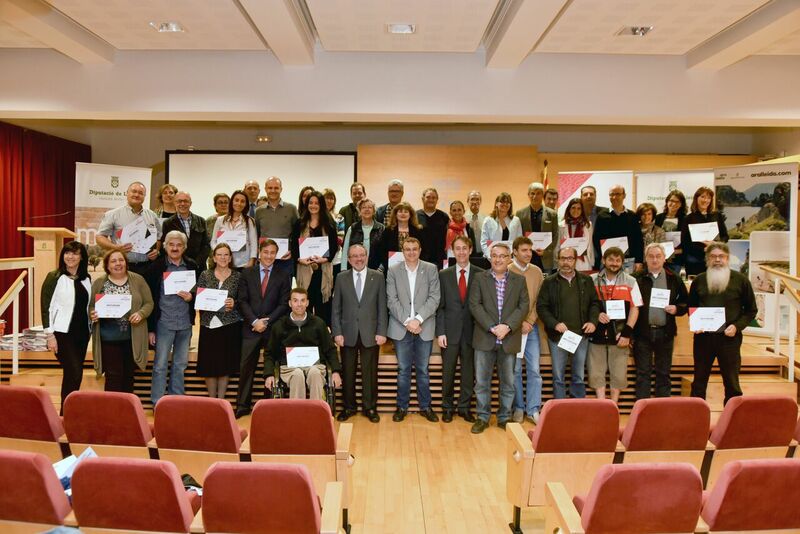 This is the main objective of the campaign #CulturaDeProp, launched by the association Lleida.com, with the aim to make public Lleida, Pirenees and Aran's areas museums patrimony. 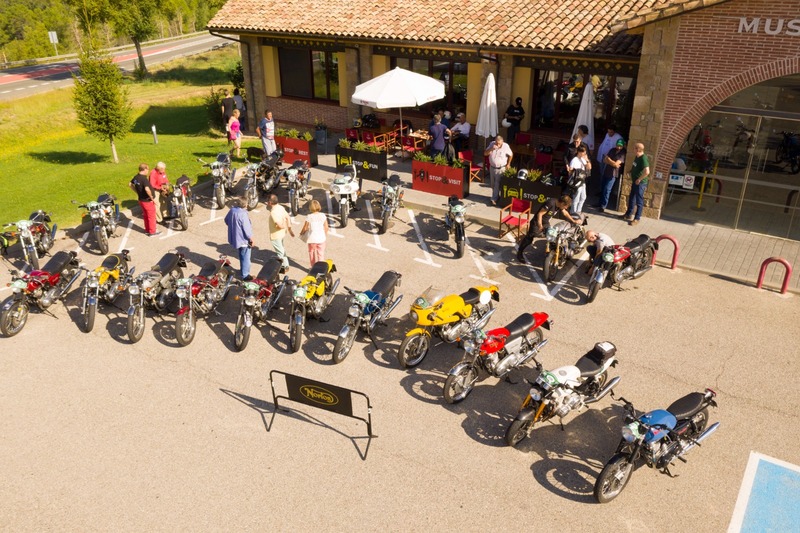 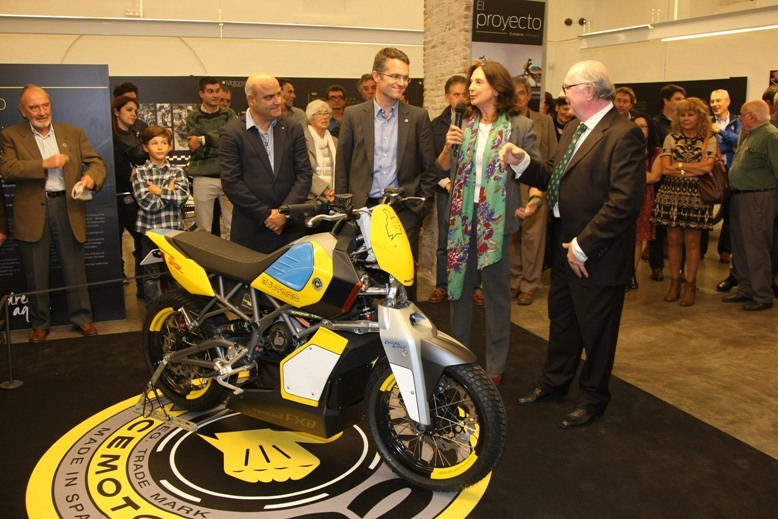 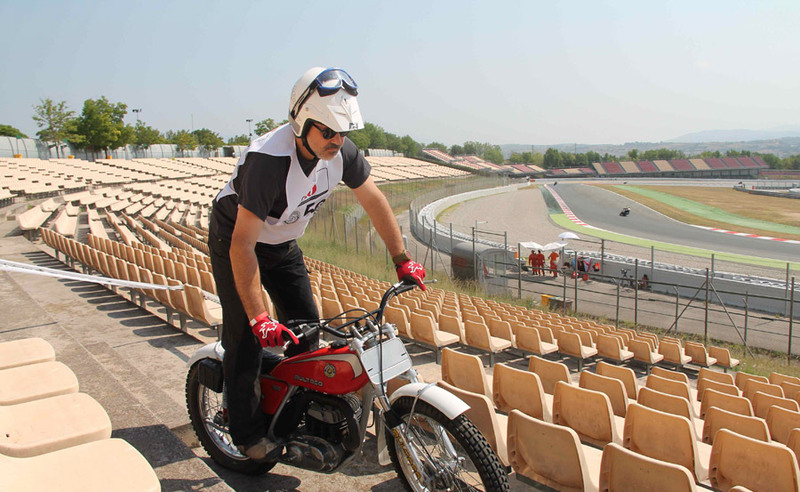 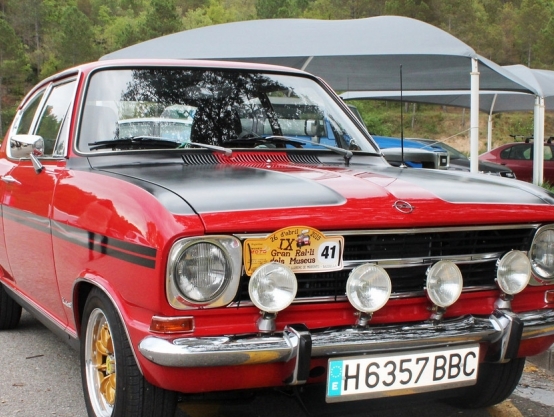 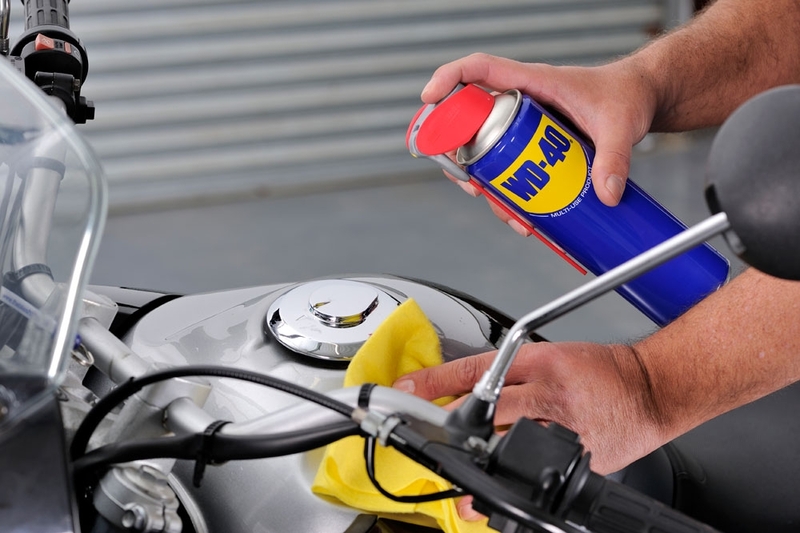 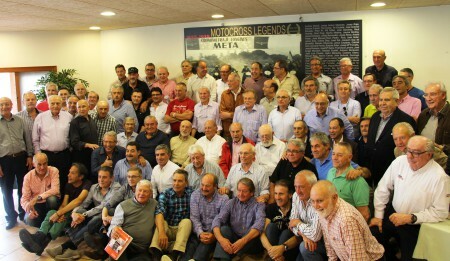 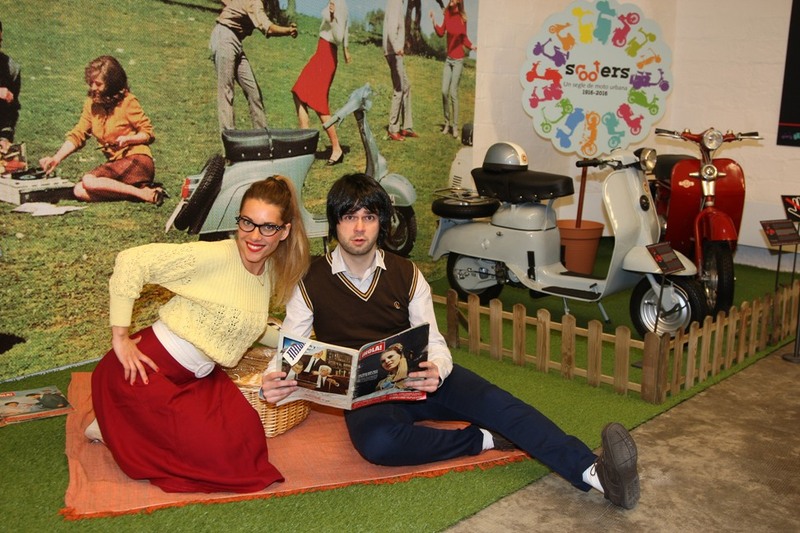 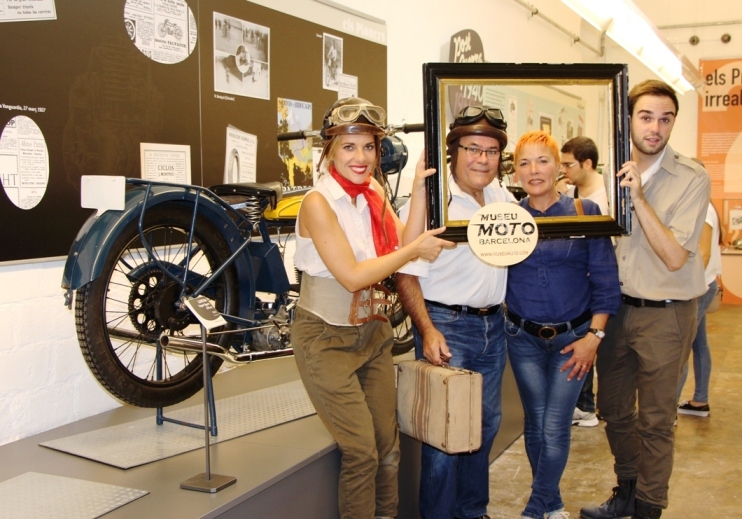 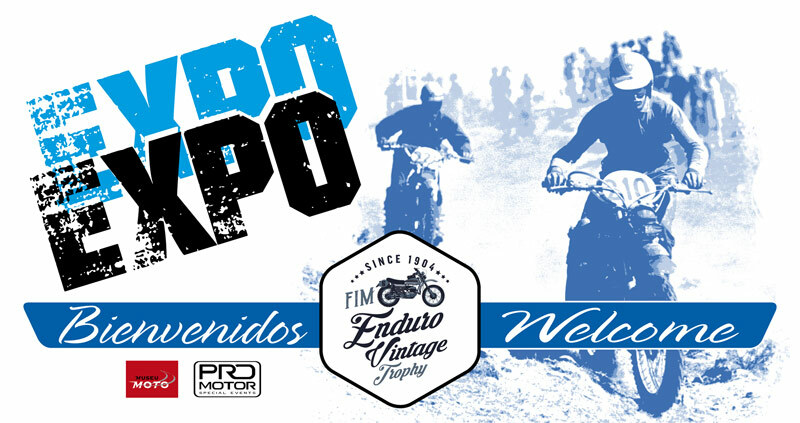 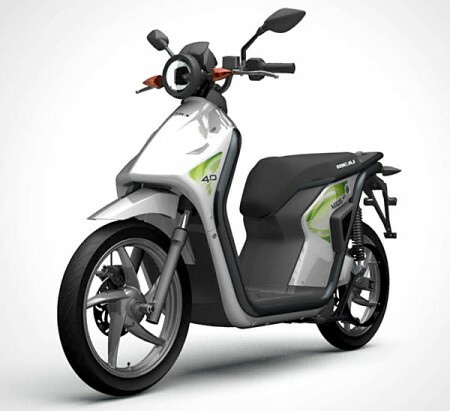 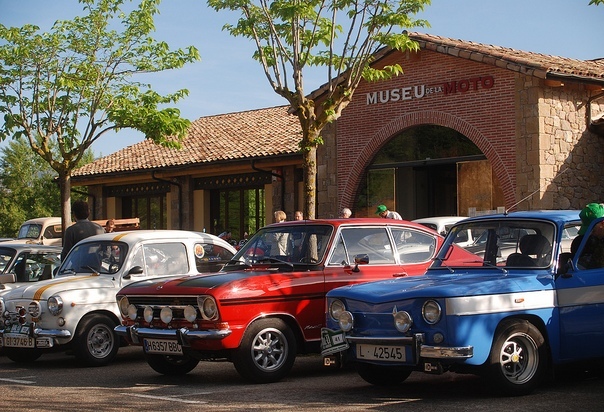 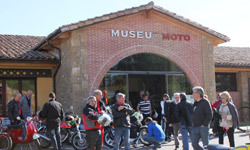 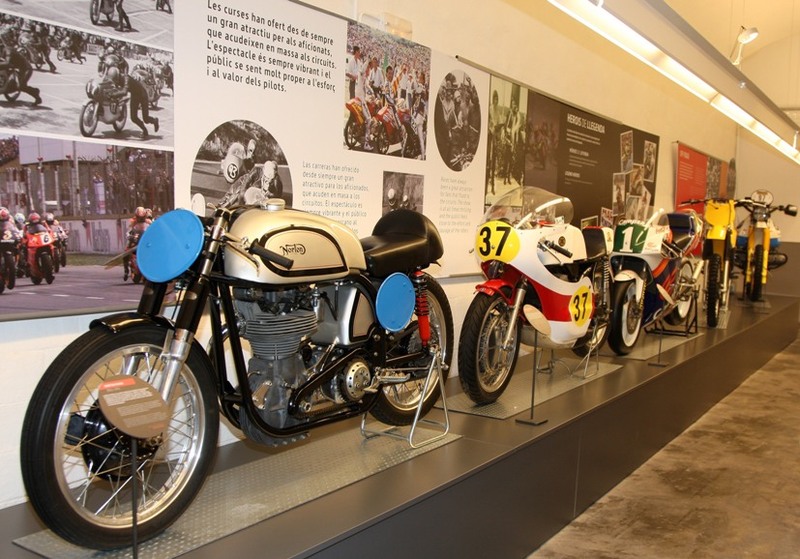 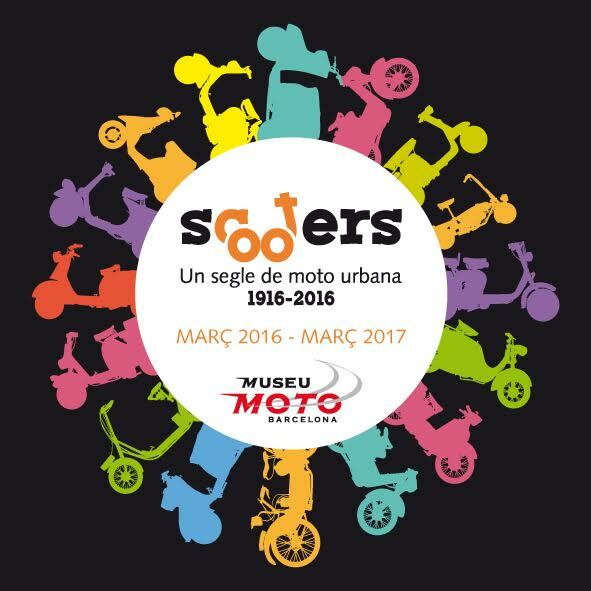 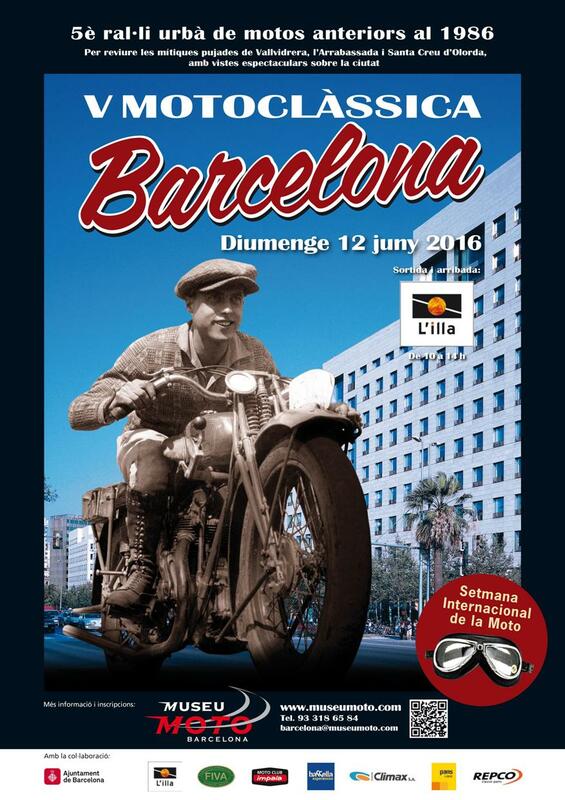 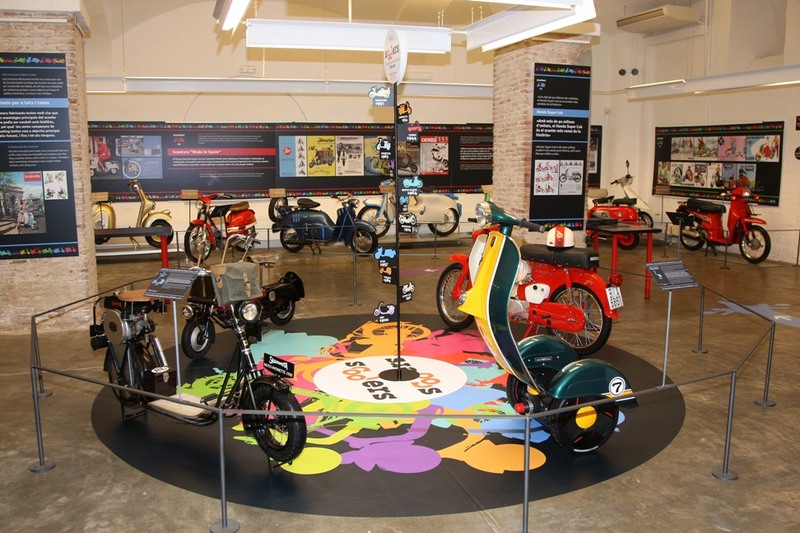 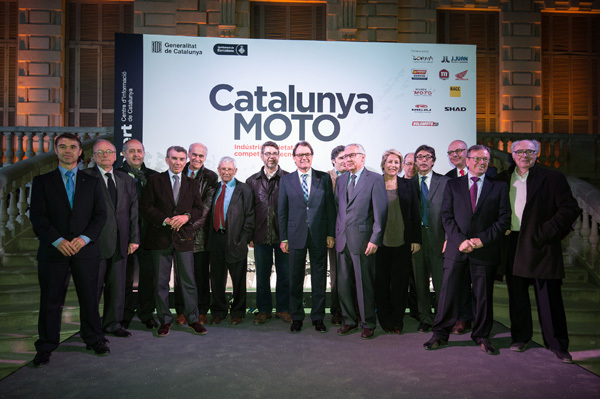 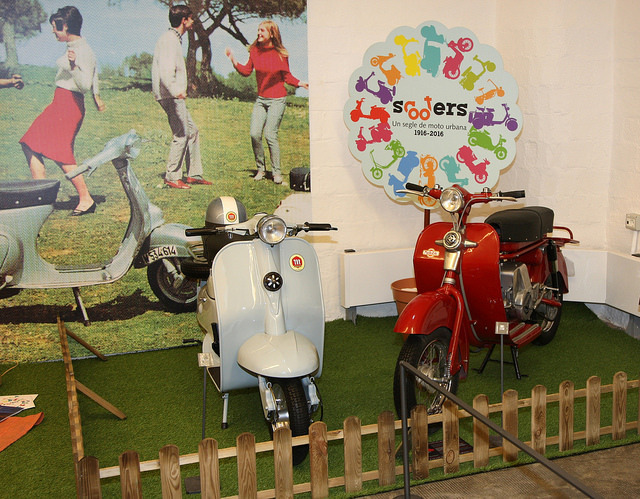 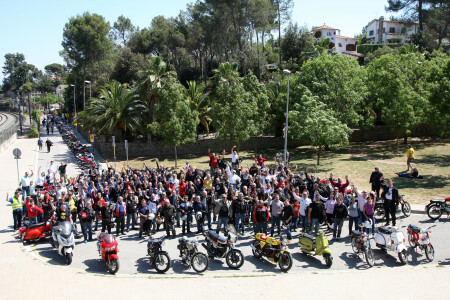 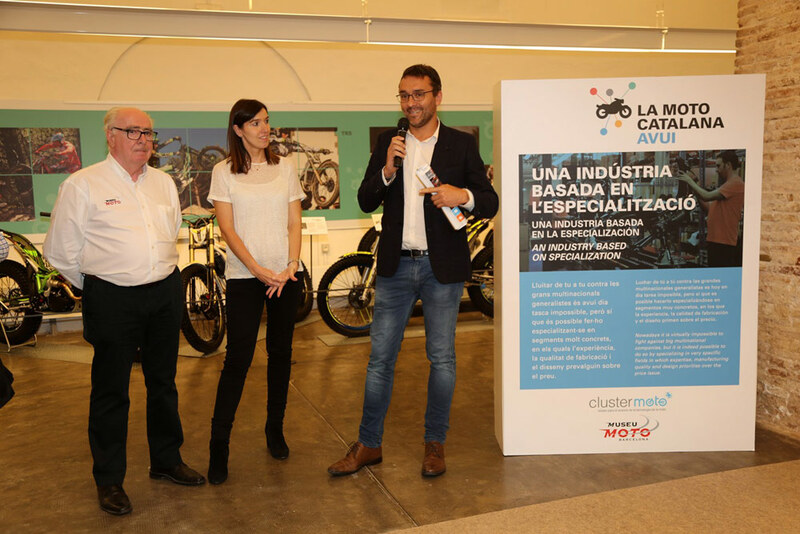 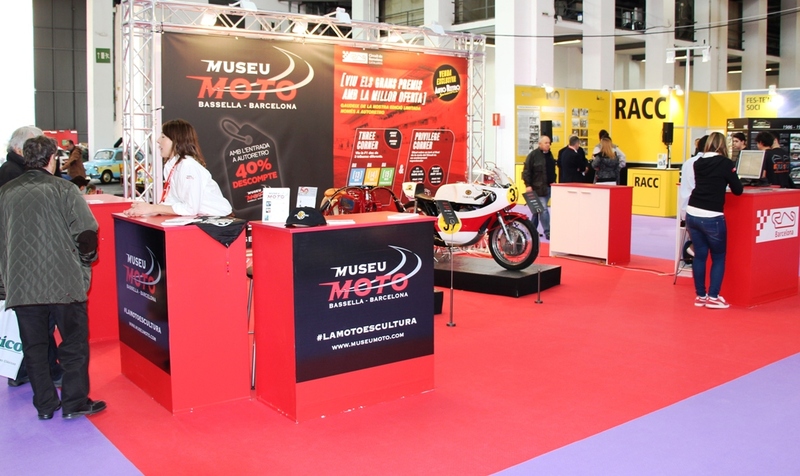 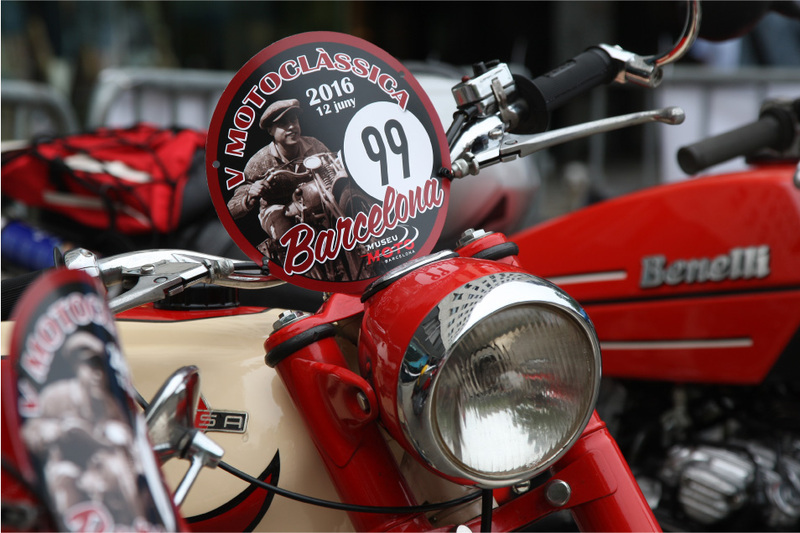 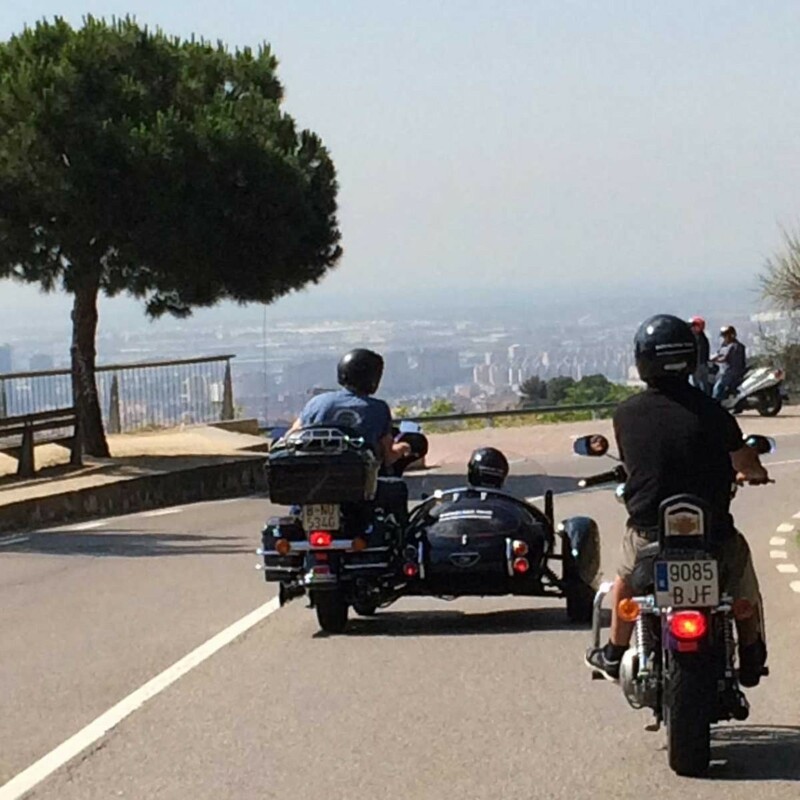 A total of 35 museums and among them the Bassella Motorcycle Museum, are quite active with this initiative, which started in May and it will be promoted until end of September. 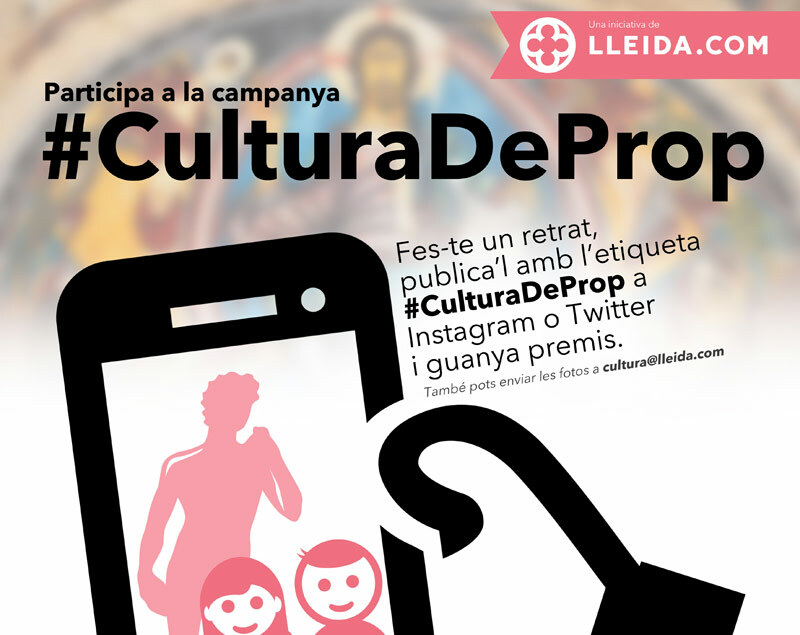 In order to take part in this initiative, you just need to do a selfie inside a museum and share it on Instagram, with the following tag: #culturadeprop, followed by two words assessing how was your visit. 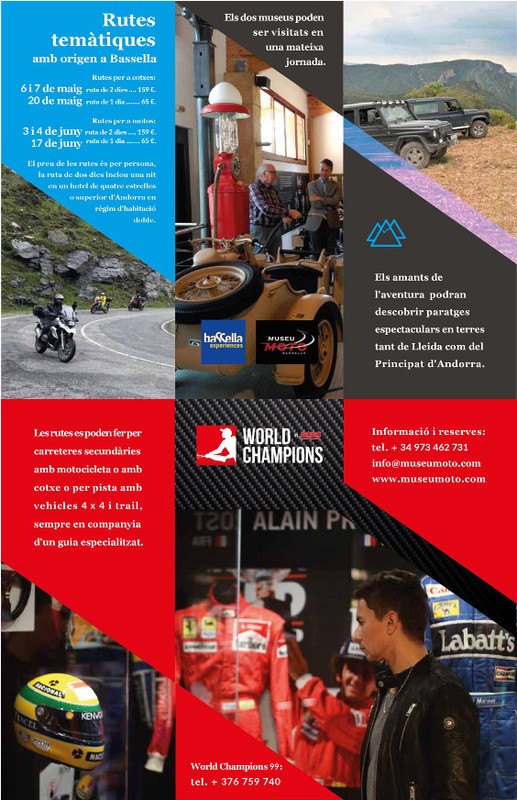 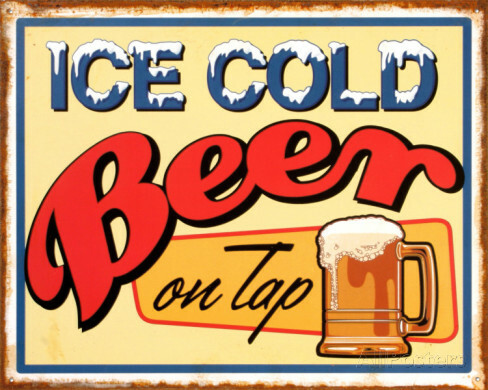 The best ones will be awarded with a prize! 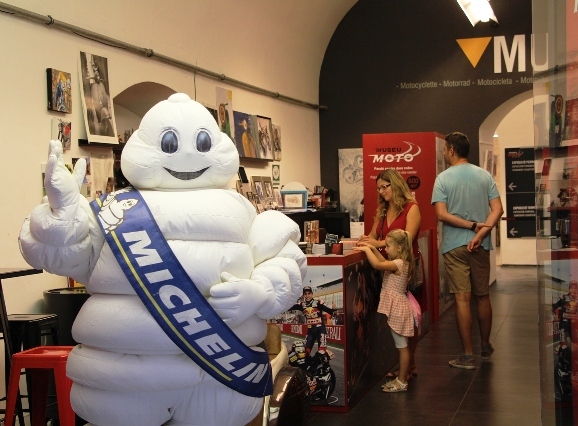 A singular project trying to bring not only patrimony closer, but also aiming to unify all cultural spaces of an area, so that the ones that are less known, become more popular thanks to the most powerful museums.